Hazardous Musik UK London/Essex based label, established in 2008, founder and CEO Danial Jonathan George artist Papa Gee and the We Love Jungle Award winner for Breakthrough Producer 2017. 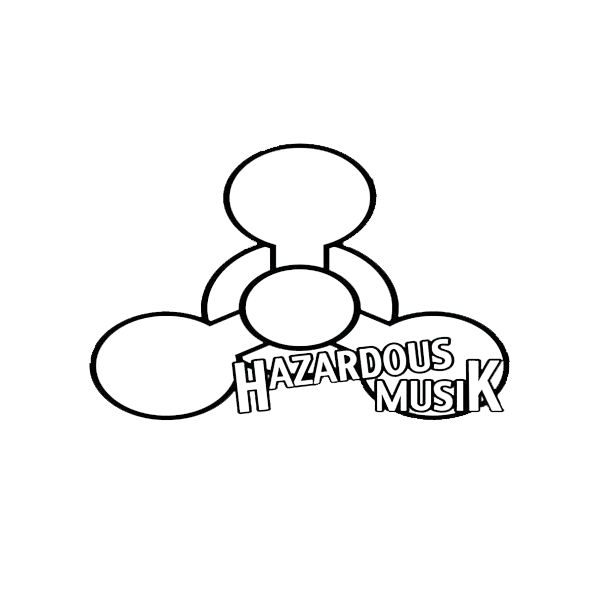 The Hazardous Musik label is now on their 27th release & being recognised as one of today’s top Jungle Label with prolific anthems such as Dj Origin - Fifty Gee, Sound Shifter - Root & Culture, X-Nation - Stalowatt Dub, Dancehall Ram by Jayline & Papa Gee, D-livin revamp of "Why' by Arie & Papa Gee & Serum as all three received accolades and supported by all radio station & DJ’s worldwide. 2018 marks Ten Years Hazardous Musik and the best way to celebrate this monumental occasion is to come to Bar 512 with line up of dj/artist that has represented label.